Lab suppliers impact the speed at which scientific research happens by providing improvements in existing technologies and well as creating whole new technologies that allow researchers to make discoveries faster. Coming this spring at the University of California, Los Angeles there will be a Biotechnology Vendor Showcase event that will allow researchers to access and learn about the newest technologies for 2013 in life science research. -UCLA attracted each year for the last three years $1 Billion in research funding. 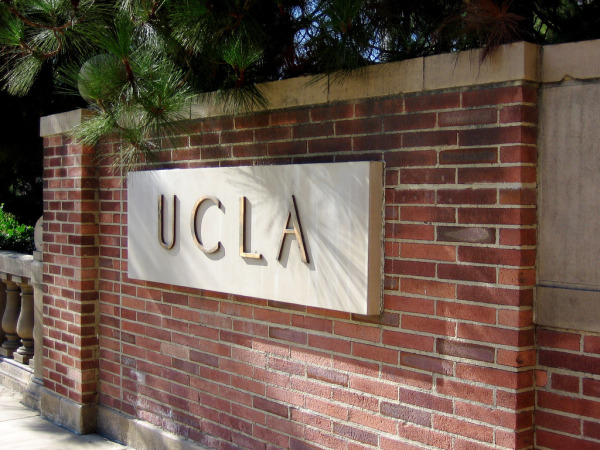 -UCLA has 290 different institutes and medical research centers. -More than 1,800 inventions are being managed by Office of Intellectual Property. -Neuropsychiatric Institute in 2010-2011 received the highest amount in research grants. If interested in exhibiting at UCLA please follow the link. If interested in learning more about UCLA funding statistics buttons below. 642 attendees from 51 different research buildings and 87 departments from around campus. Of the attendees, 156 were professors, post docs and purchasing agents. Additionally, another 86 were lab managers. The balance of attendees were research associates and postgraduate students. See how you will benefit from exhibiting your products and take this opportunity to engage in meaningful discussions with leading researchers at University of California, Los Angeles. Save $250 on this Biotechnology Vendor Showcase™ Event - when you purchase by 11/15/2012. Can't come to University Of California, Los Angeles? See our current schedule of nationwide events. These events provide both you and your research audience and with a friendly professional and inviting atmosphere in which to conduct business. You may also consider, University of California, Irvine - Ranked 49th in NIH funding for 2011. University of Southern California Health Sciences Campus - Ranked 25th in NIH funding for 2011.